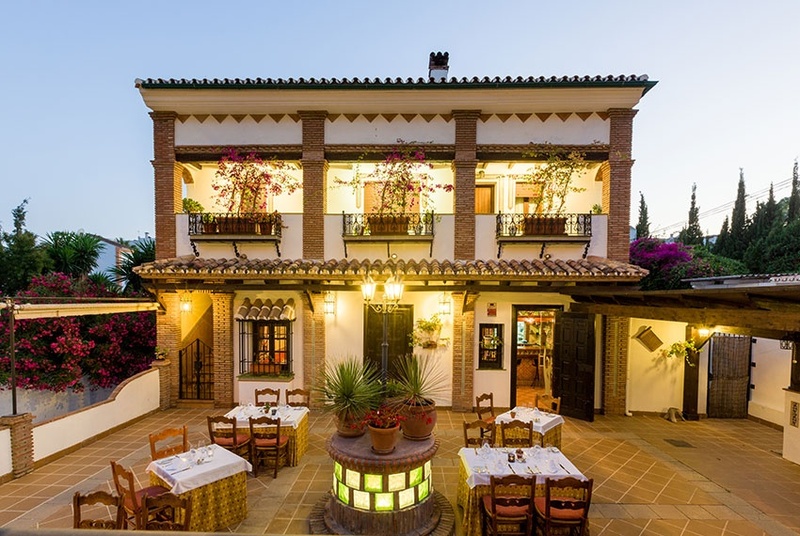 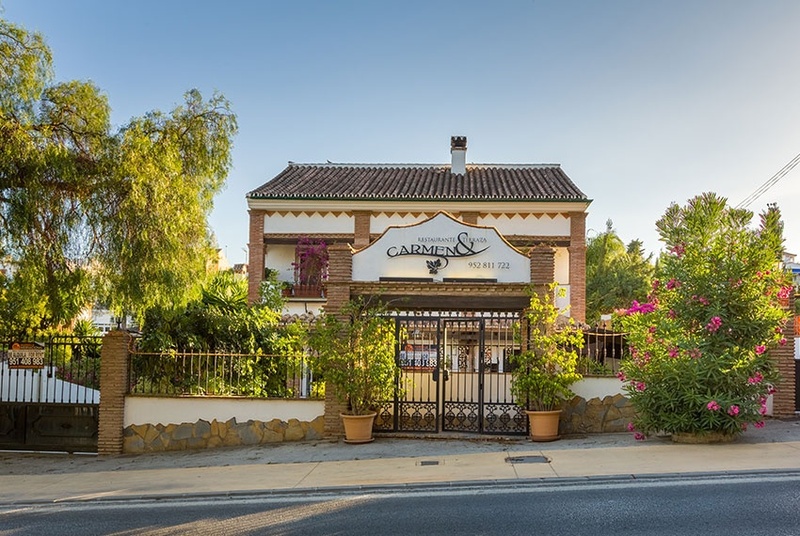 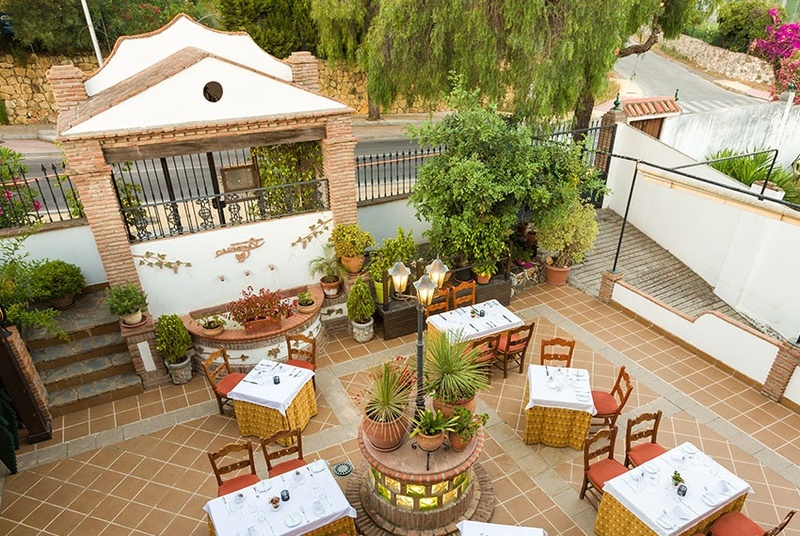 The property is located in Nueva Andalucía, a popular destination for family and holiday homes, surrounded by beautiful gardens and upscale residential areas. 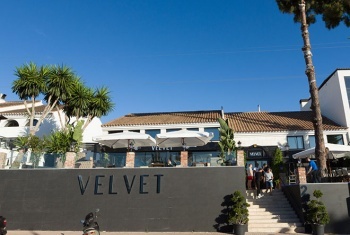 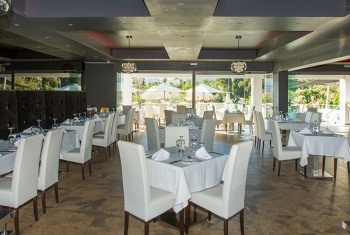 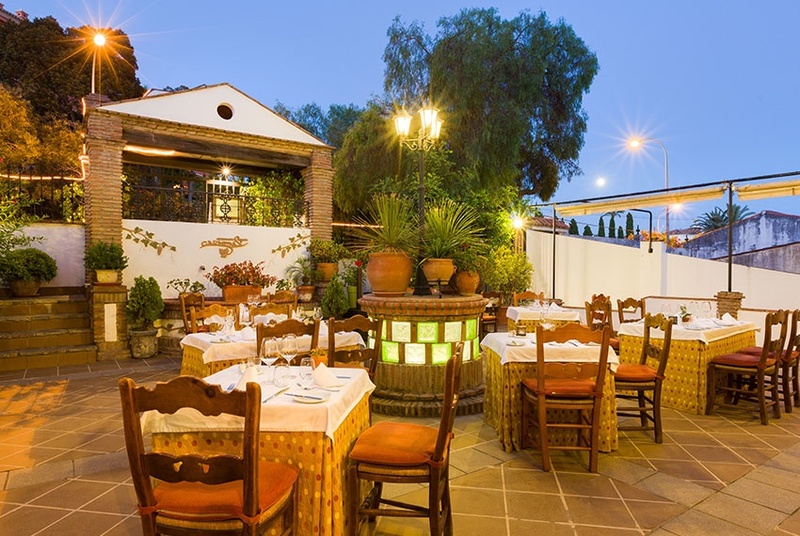 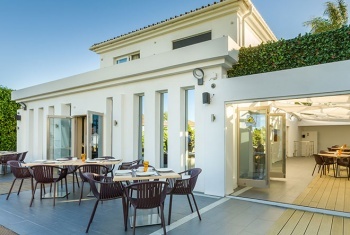 An array of golf courses and exquisite restaurants make up this suburban address, not to forget its close proximity to popular nightlife destination - Puerto Banús. 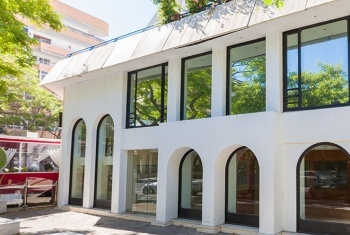 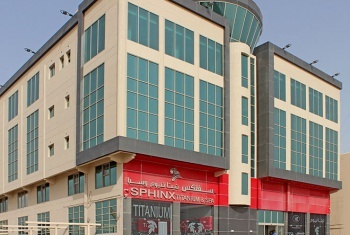 This property also includes five studio apartments.